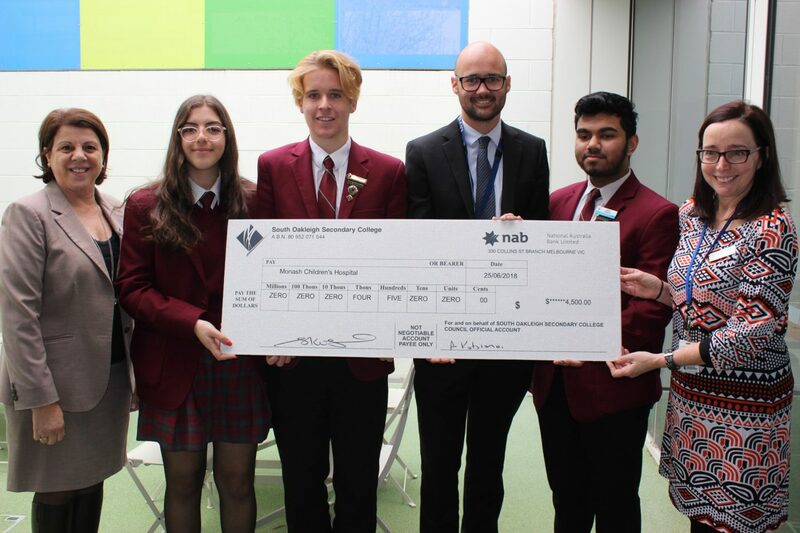 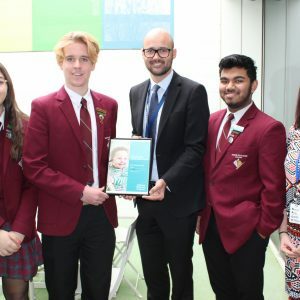 Following our most successful Community Action Day yet at the end of Term 1, our College Principal Mrs Koziaris and student leaders Aaron Kenny, Nabid Rahman and Elizabeth Demosthenous headed to the Monash Children’s Hospital in Clayton to present them with a cheque for $4500 dollars. 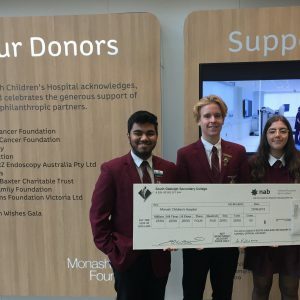 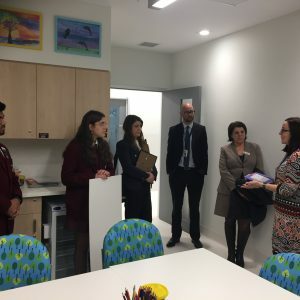 The hospital staff were extremely thankful for the generosity shown by the South Oakleigh College community and took our group for a tour of the hospital’s educational facilities, giving an insight into where the money would be spent. 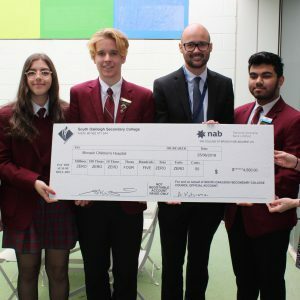 All South Oakleigh students should be very proud of themselves for raising this huge amount of money.